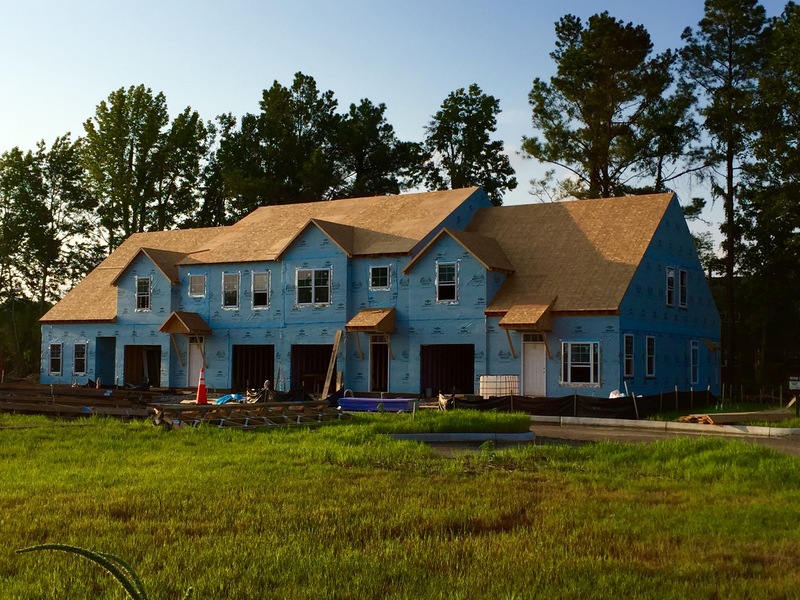 We are very excited to be seeing so much progress in Village Park of Poquoson! We are currently offering some great incentives on the Loblolly Pine and the Dogwood floor plans in the first building that include a free fireplace; free refrigerator and a free washer and dryer, in addition to builder paid closing costs. Call 757-873-2707 for more details.